Anytime you have a business jet that wins the coveted Robert J. Collier Trophy, you know you’re onto a good thing. And that’s exactly what happened when the Gulfstream V entered service in 1997. This distinguished honor recognizes advancements in design and manufacturing techniques in the aviation industry, of which the V has plenty. 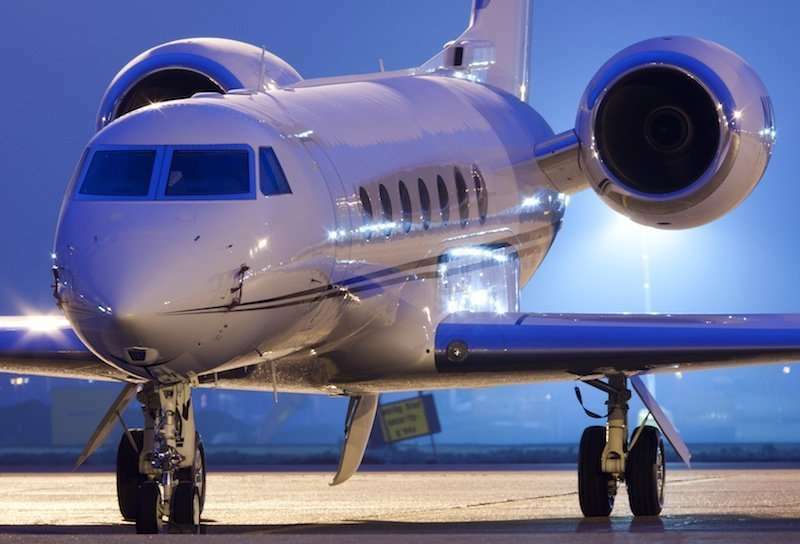 For starters, the Gulfstream V (formally the GV) enjoys impeccable pedigree. 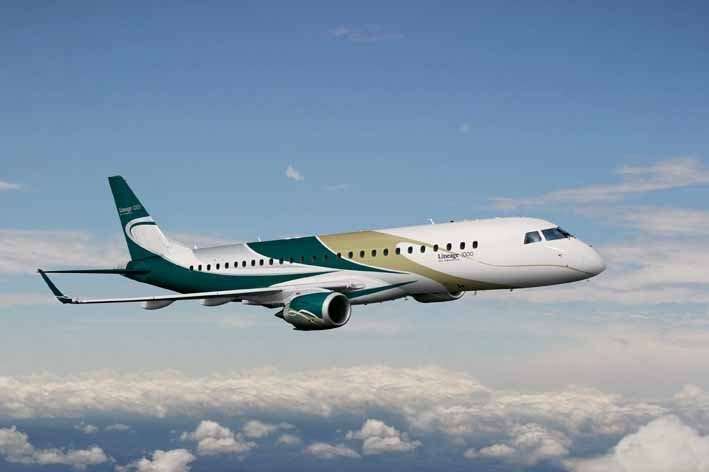 It is the bigger, longer-legged successor to the GIV, which was a massively successful private jet charter in its own right. 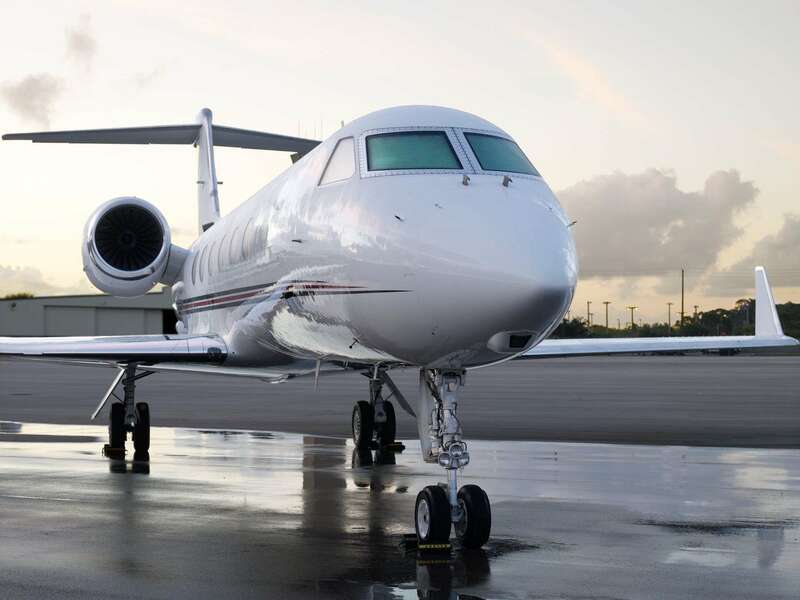 It also represents Gulfstream’s first foray in the ultra-long-range jet market. This is a very exclusive and highly competitive segment in business aviation, and the Gulfstream V more than holds its own. 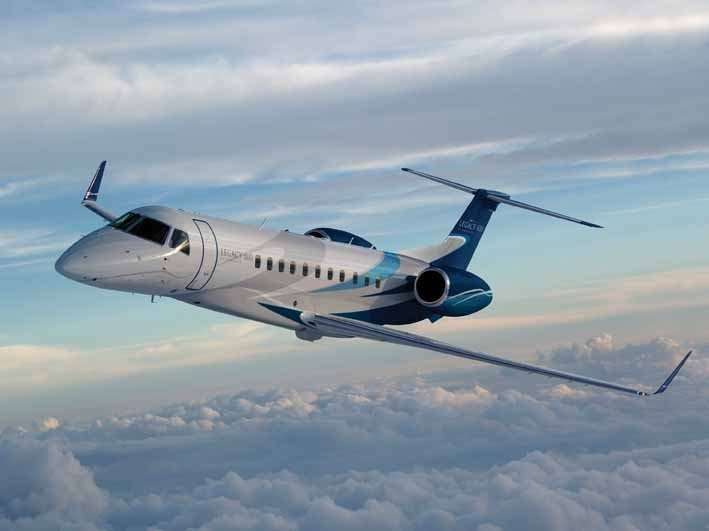 Gulfstream produced more than 190 GVs between 1997 and 2002. The Gulfstream 500 eventually superseded it, and is still in production today. They were a popular transport aircraft of the American military, and were often chosen to fly defense department officials to high-level engagements across the globe. For added convenience, there are separate lavatories for crew and passengers.